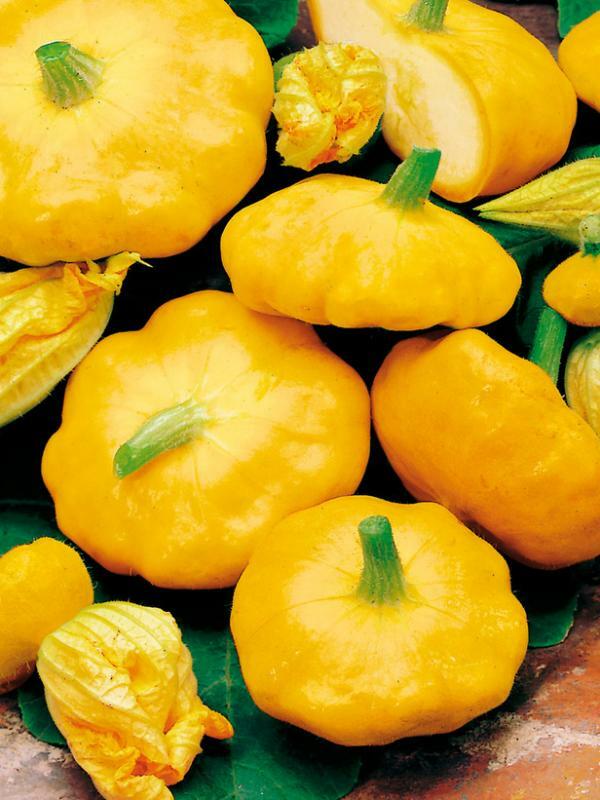 One of the brightest skinned yellow courgette varieties. 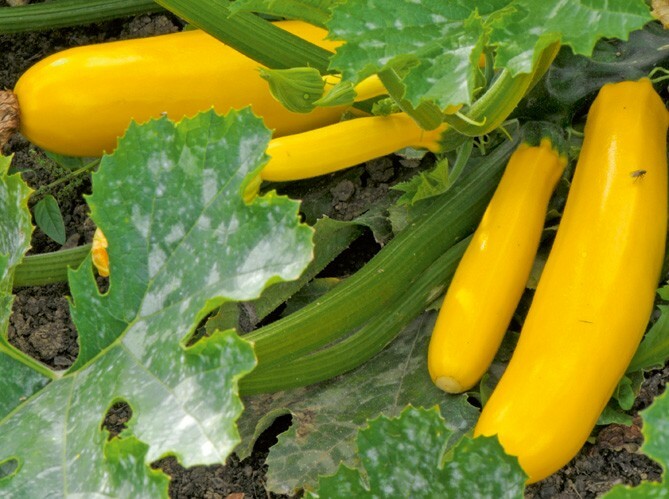 This stunning golden yellow courgette variety produces lots of classic long straight shaped zucchini. Very productive and early perfect either cooked or grated raw in salads. sliced for BBQ kebab vegetable. Teamed with our black beauty dark green courgette this is stunning . Bush variety, easy to pick.